National Margarita Day is coming up, and we’re totally ready for it! 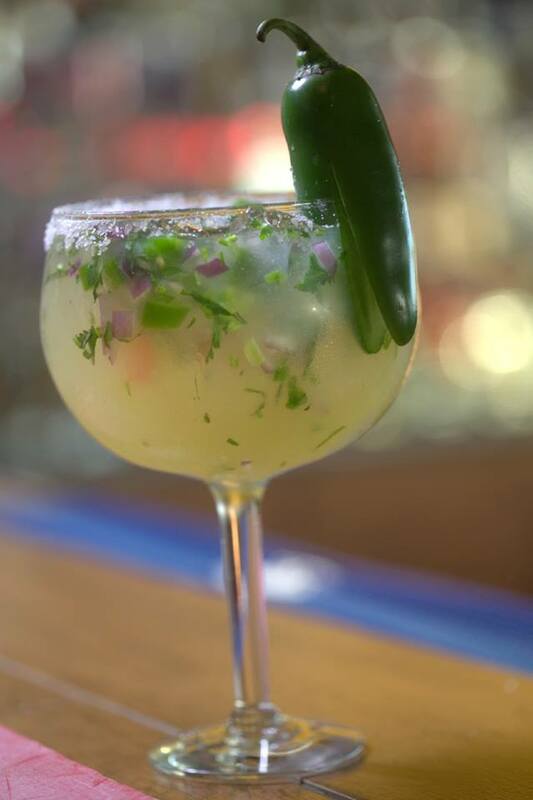 While the history of how the margarita came to be is a bit of a mystery, there’s no denying that the margarita is a truly delicious and popular cocktail; and here at San Jose's, we offer some of the best margaritas in Central Florida! Top Shelf Margarita - made with Jimador tequila, orange juice and Gran Gala! Organic Margarita - made from scratch with freshly squeezed lime, agave nectar and Patron tequila! Pomegranate Margarita - a classic version of the cocktail with an exotic pomegranate twist! Cabo Wabo Margarita - made with Cabo Wabo Tequila Blanco! Strawberry Margarita - all the classic flavors of a Margarita with delicious strawberry flavor! Mango Margarita - if you love mango, this is the Margarita for you! Passion Fruit Margarita - a yummy Margarita with lots of lovely notes of Passion Fruit! Skinny Margarita - counting calories? This Margarita is ideal for the health-conscious; or anyone who loves a good cocktail and wants to leave more room for nachos! Classic Margarita - a classic Margarita everyone will love! With all those options and more, make sure you stop by your local San Jose’s Original Mexican Restaurant on National Margarita Day. You can order your favorite drink and add a delicious appetizer or entree to enjoy with it!